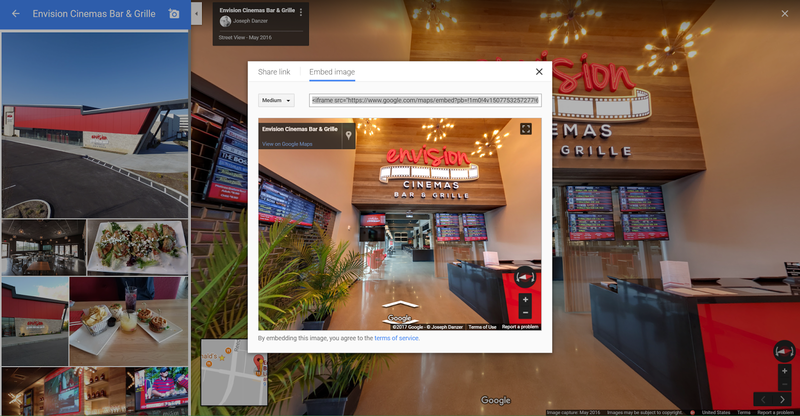 Now that you have a Google Street View for Business Virtual Tour let's take a look at all of the great ways that you can share it with the world. Listed below are some great ways you can share your virtual tour on the internet and in the real world. Each topic contains a link to a full how to tutorial guide to make it easy to share your tour. Google has given you a great opportunity to your tour to the front page of Google. The best news is that it is free. 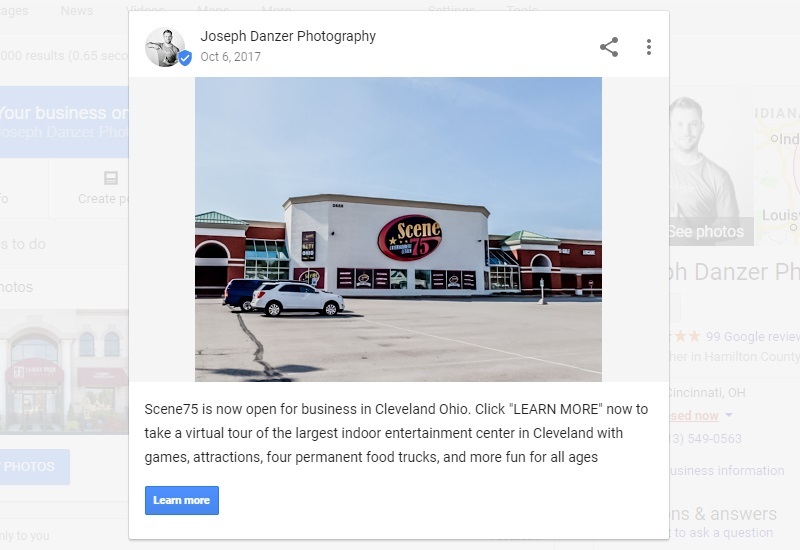 Take a look at our tutorial on how to post your Google Virtual Tour on your Google My Business Listing. 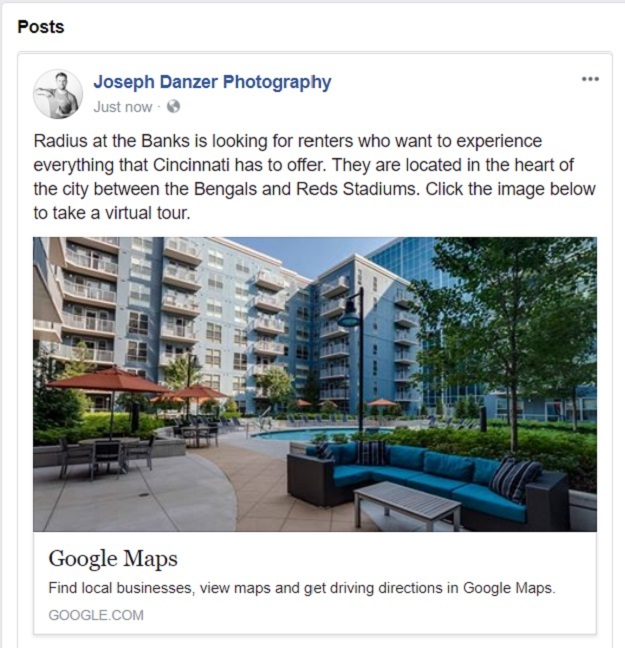 It’s easy to take advantage of your Google Virtual Tour on your Facebook social network. Here’s a simple guide to posting your tour to your Facebook timeline. You can step into your virtual tour with the Google Street View app. Use a Google Cardboard viewer to turn your phone into a VR experience. 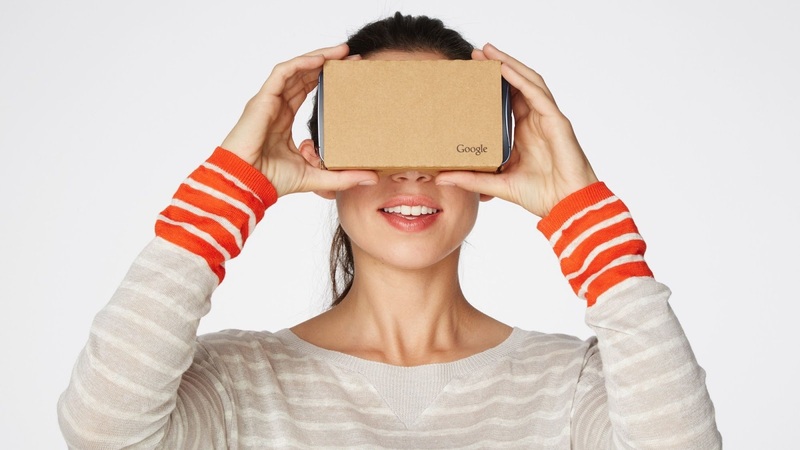 Learn more about Google Cardboard.